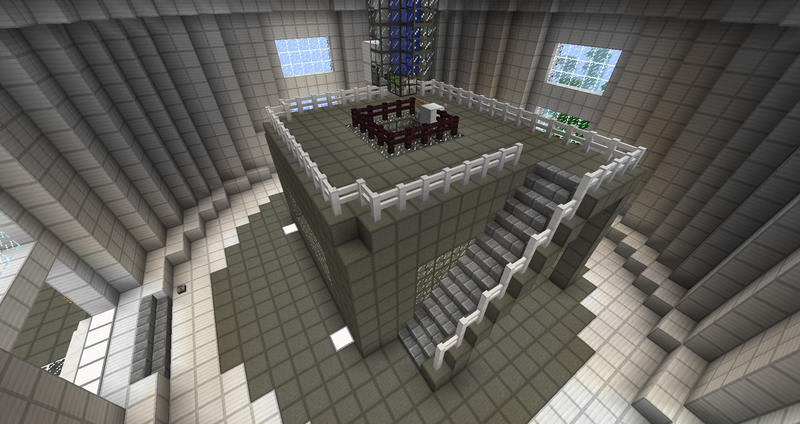 Learn to identify and build redstone logic gates in the CREDC Minecraft World of Power. Build smart switches to create locks or a trap door. Learn about how nuclear fission heats water to power steam turbines that produce electricity. Nuclear power was used to generate about 19% of all U.S. electricity in 2013. 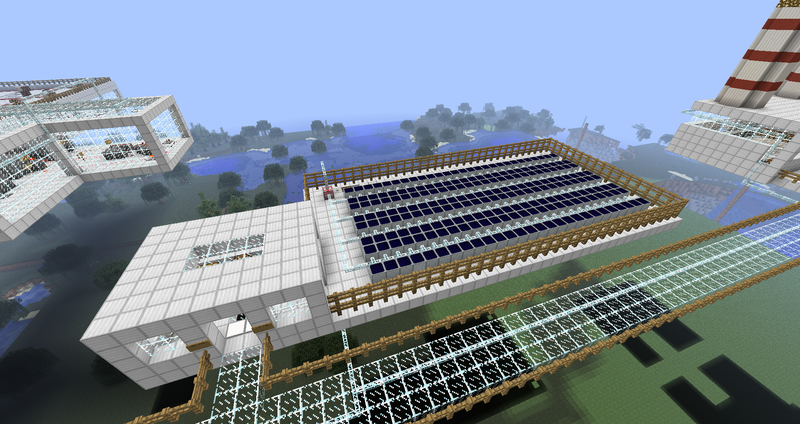 Investigate the solar photovoltaic array and learn how the sun can help power your home. Learn about how coal is burned to power steam turbines that produce electricity. For many years coal has been the largest source of electricity generation in the United States. 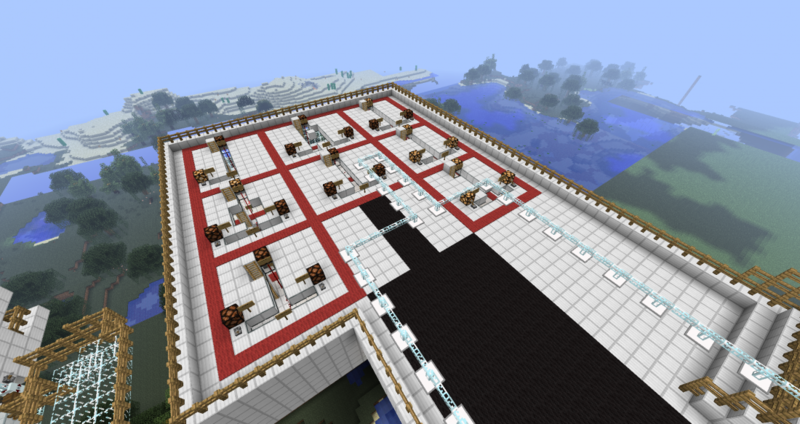 CREDC Education has created this educational Minecraft world where students explore electricity generation and delivery. 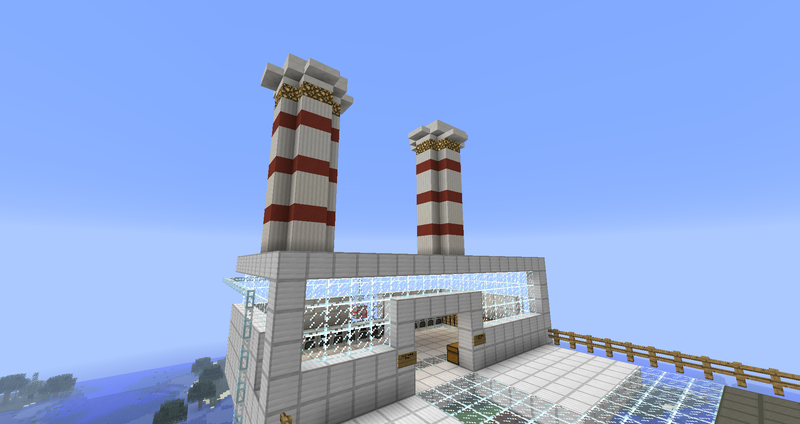 Gamers can build and power their own town. They are able to navigate an environment that includes a wind farm, a solar farm, coal and nuclear power plants, as well as sensors, substations, and other buildings. Students can find lessons that teach them about energy generation. They can also experiment with passive house design as they explore a house that is not connected to the power grid. Password protected substation and home management systems will require players to engage in responsible cyber security practices. Click on the Explore link to learn more of what the world has to offer.